A one-of-a-kind Penthouse unit that encompasses the entire top floor has been completely renovated and features extensive views of the bay and Gulf of Mexico. Enjoy gorgeous sunsets from the western facing wraparound balcony. 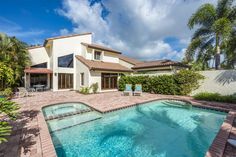 Luxury amenities include 1st floor private cabana, 4 parking spaces, beach access, tennis courts, large community pool that overlooks Wiggins Pass Waterway, large ground level storage area with bathroom and boat docks with Gulf access. 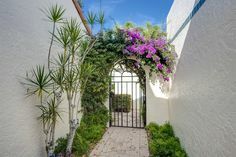 Residence is conveniently located just minutes from the Waterside Shops, Mercato, Naples Philharmonic and is a short drive to the world class shopping and dining of 5th Avenue South and 3rd Street South.